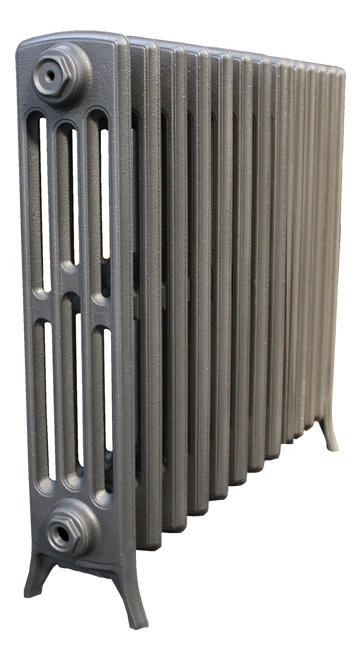 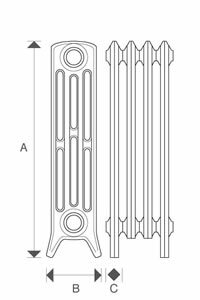 Cast iron radiators Sovereign 4 Column 660mm is a mid-sized modern adaptation of other traditional heights. 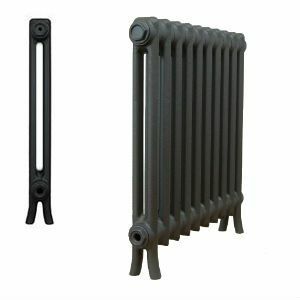 This traditional cast iron radiator is available in a range of heights - both smaller and larger - allowing you to run the same cast iron radiator throughout your house. 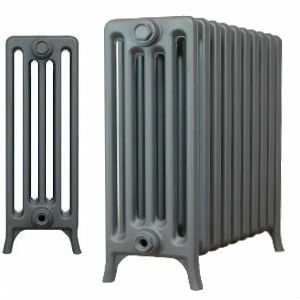 Four Column Sovereign Cast Iron Radiators are available in five heights. 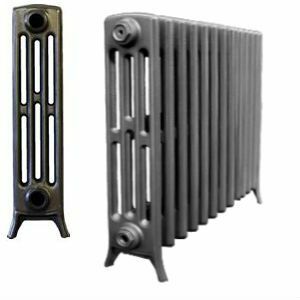 Sovereign Radiators have a great heat output, a stylish traditional appearance and a build quality that is not bettered by any other cast iron radiator available in the UK. 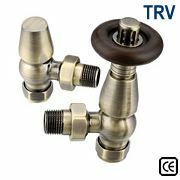 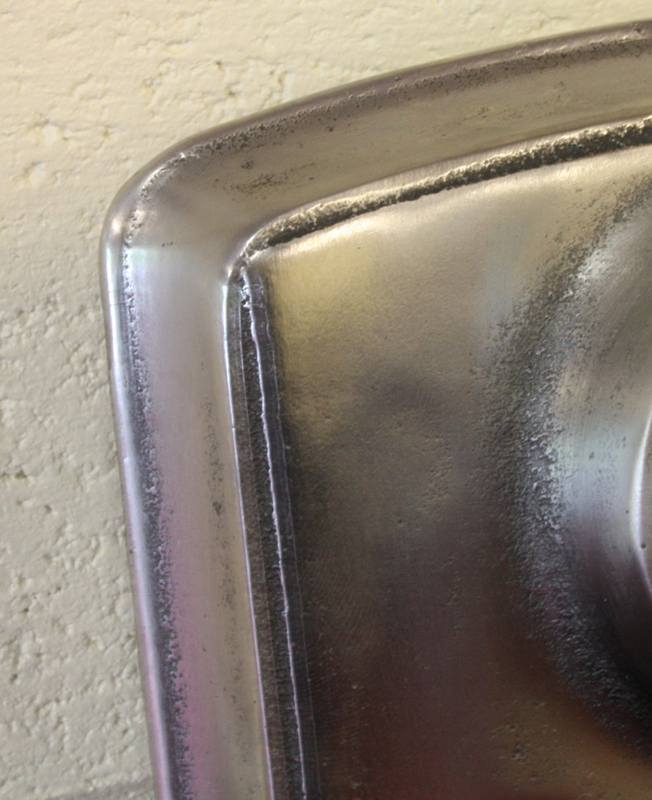 Available in any size and in a range of finishes including painted, polished and powder coated. 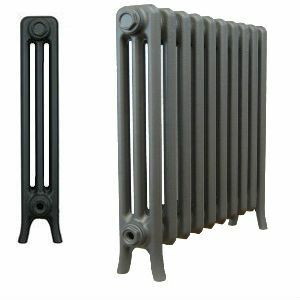 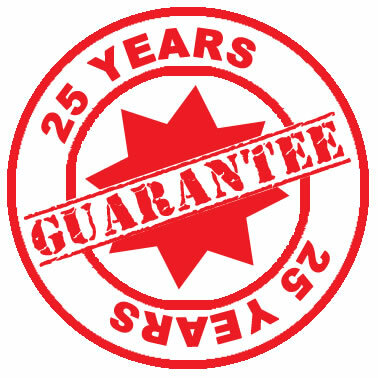 Orders can be placed online or you are welcome to call our friendly staff on 01723 321 000 who will be happy to assist youAs standard, Sovereign Cast Iron Radiators are finished in an off-white primer, with the option to have them finished in the UK's widest range of paint, metallic or polished finishes to suit any property, be it a period building or contemporary apartment. 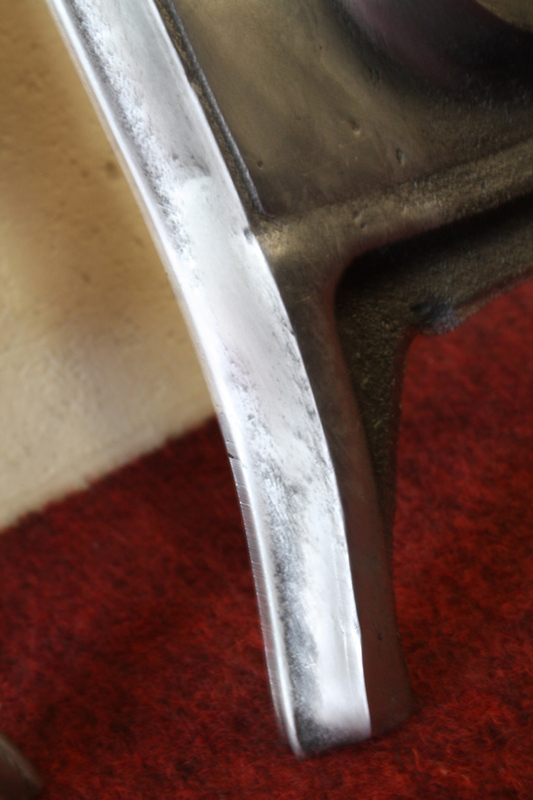 For more information about our range of finishes scroll to the bottom of the page.